So when I saw these reflective winter tights coming up for auction I immediately found interest in them, as I easily could use one more pair of winter tights. Only disadvantage was that these tights were black. 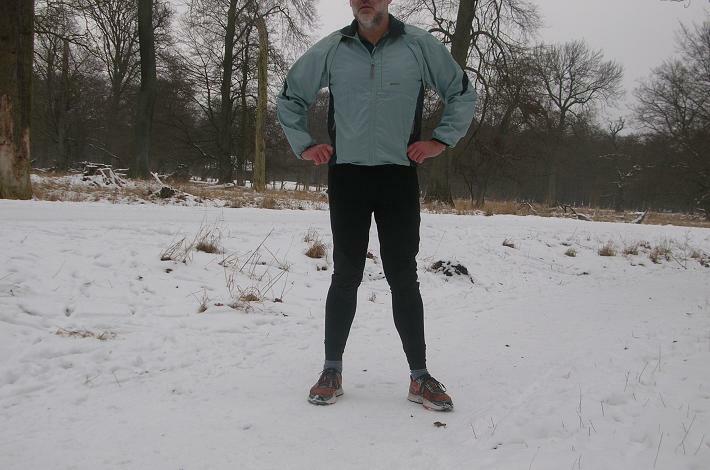 And black is the least wanted color for running gear, especially during the dark winter season.